World Ocean is covered almost 72% of the Earth’s surface. Among all Oceans Pacific Ocean is the largest Ocean. All the Oceans are interconnected through some channels or by teleconnection through atmosphere. It is well known that Ocean, Land, Atmosphere and Ice all are connected with each other and it’s a coupled system. Many climatic oscillations are discovered. Ocean has more memory than atmosphere, similarly oceanic events have larger impact in the World. El-Nino is a climate cycle in the Pacific Ocean with a global impact on weather patterns. Climate scientists predict that these are going to be more frequent as we are entering into global warming scenarios. El-Nino is a phenomenon where West equatorial warm water pushes to central and eastern equatorial Pacific Ocean. This disturbs the atmospheric cycle and impacts Global weather. This is believed to be 2 to 7 years’ cycle. There are 19events of El-Nino recorded since 1950. Among them five are two consecutive years of El-Nino. During 1997-98 El-Nino the sea surface temperature anomaly was record high of up to2.3degree C, followed by three consecutive La-Nina (Opposite of La-Nina; abnormally cool Eastern and central equatorial Pacific). 1997/98 event is called Super El-Nino. It has caused very severe impacts over the world e.g. massive forecast fire in Indonesia, flooding in Peru and global coral bleaching. Further recent El-Nino in 2015 has again that high temperature anomaly of 2.3degree C, but surprisingly there is no followed by La-Nina. Understanding El-Nino and predicting one season before will be very helpful to farmers, industries and societies for better preparedness. 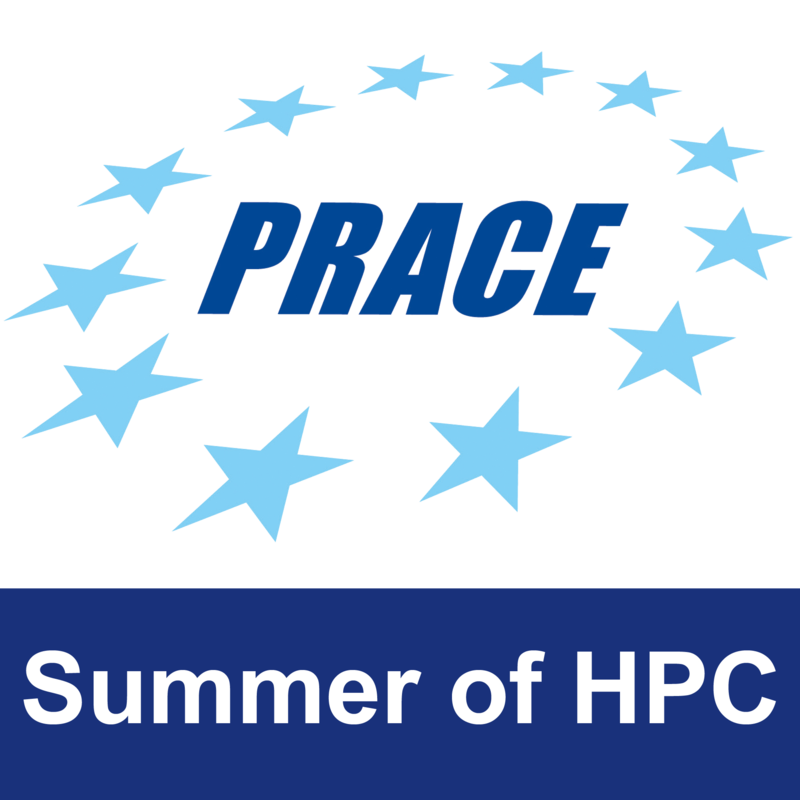 With the available HPC resources around the World and the observed dataset from bottom of the Ocean to top of atmosphere through different sources, enable scientist to analyse and conclude correlations and predict future scenarios. The presentstudy will highlight all the past events of El-Nino, it’s impact on different parts of world weather and the recent prediction capability of these events one season ahead. 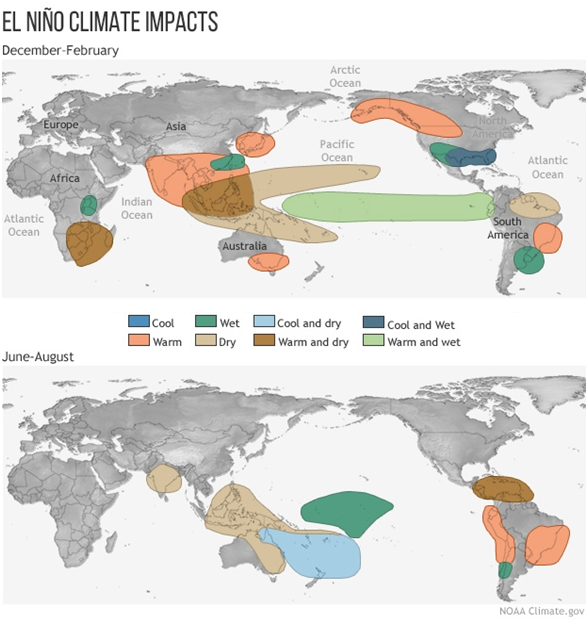 Details of El-Nino, its impacts over the World. Is there any periodicity in the historical events of El-Nino? How different its impact from year to year and decade to another. Are there any unnoticed correlations of El-Nino from past events? Finally, forecasting El-Nino 9 months ahead and evaluate the predictability. Basic computer knowledge power point, plotting software. Science as a subject. Report, video and presentation: Last Week. A single video, which will explain El-Nino from history to future prediction capability and its impacts. Need to find out other regions of World and its relationship with El-Nino using historical dataset. Laptop with interest in weather and Ocean processes. Any plotting / graphics software.